The plane lands in Chicago; O’Hare Airport is beautiful indeed. 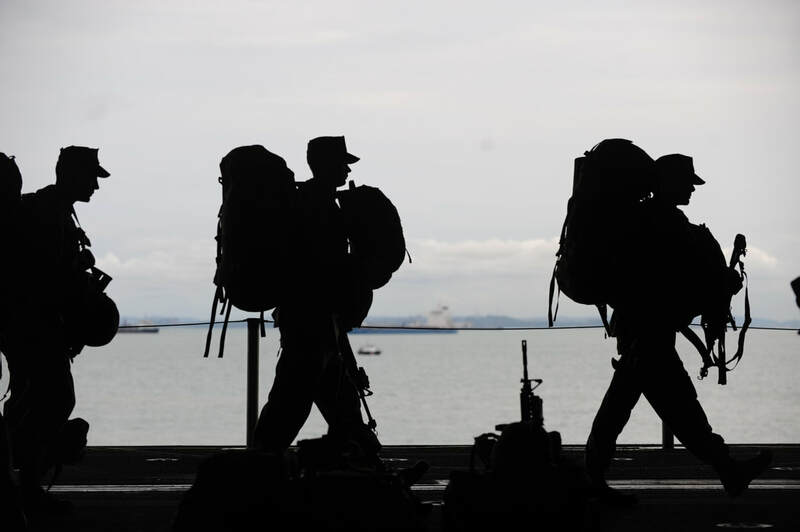 The soldier disembarks the flight, no command to lead. a year since seeing the prepossessing leaves. The editors appreciated Ryan's commitment to a rhyming scheme within the format, as well as the establishment of setting that helped to make the piece feel centered and real. Ryan is a 12th grade student from Regina High School.